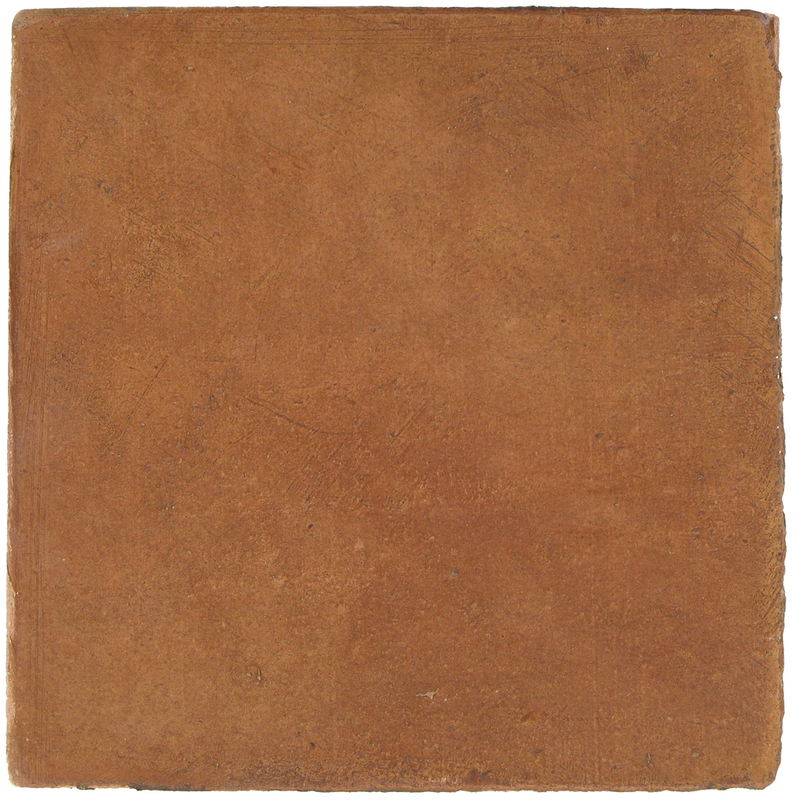 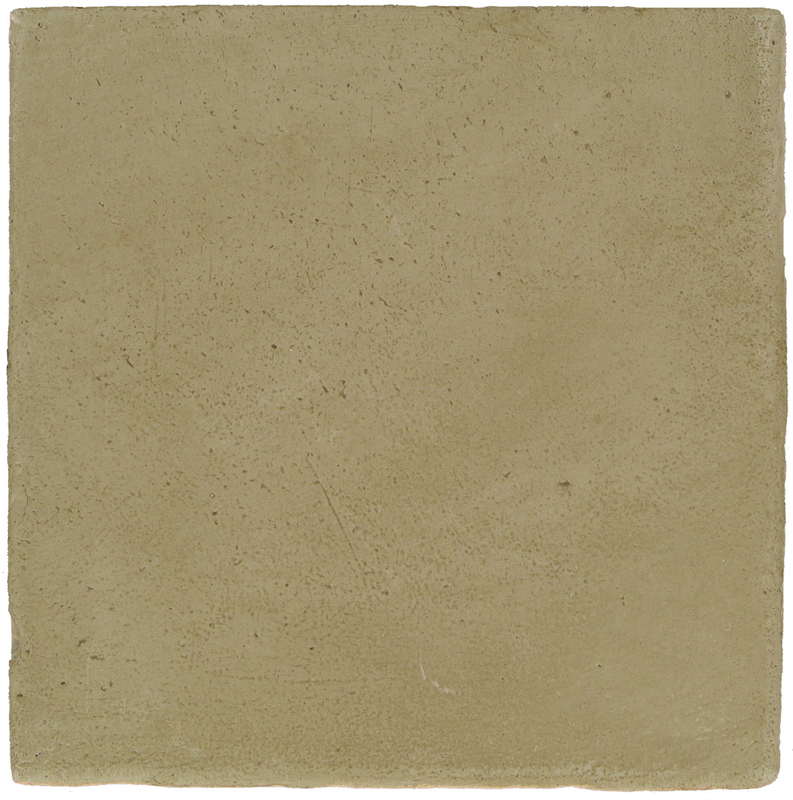 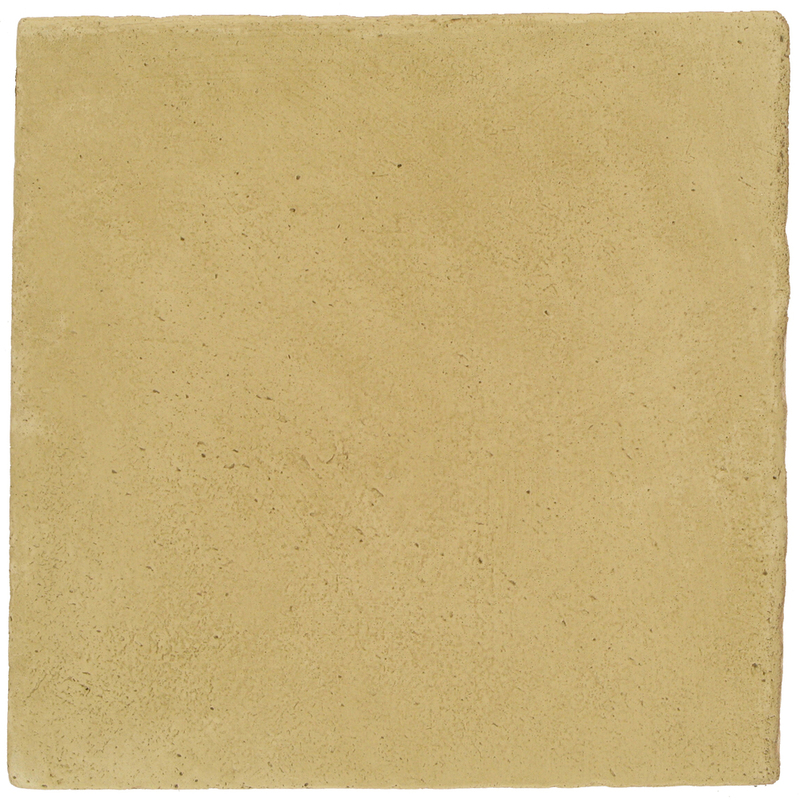 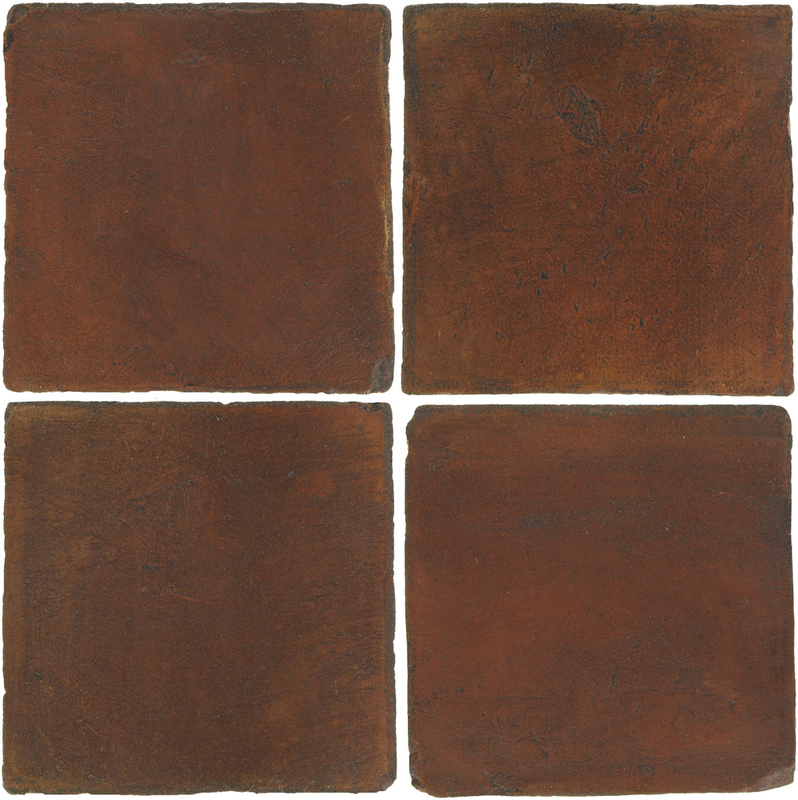 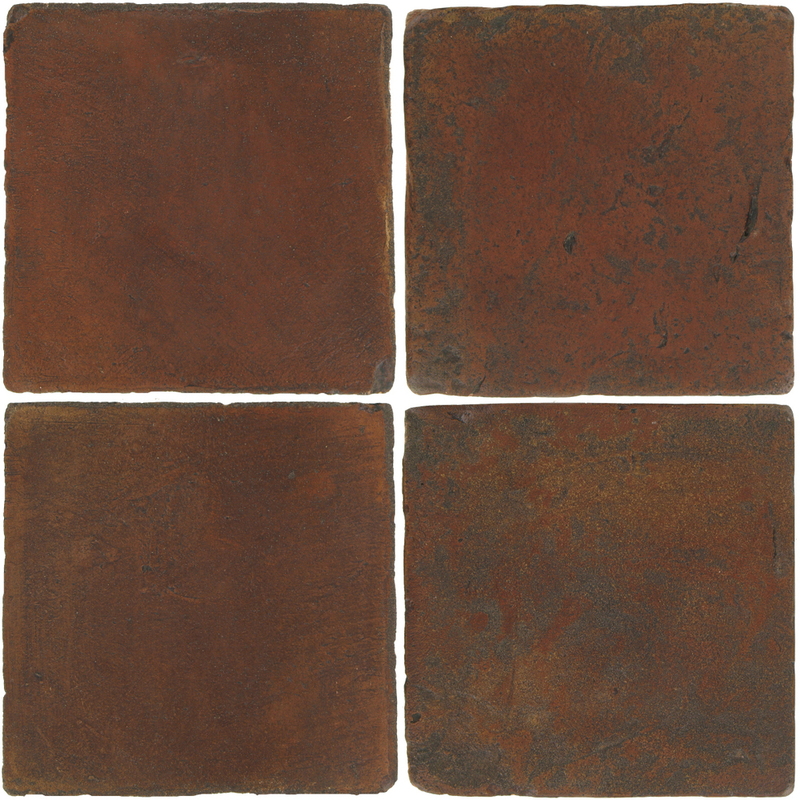 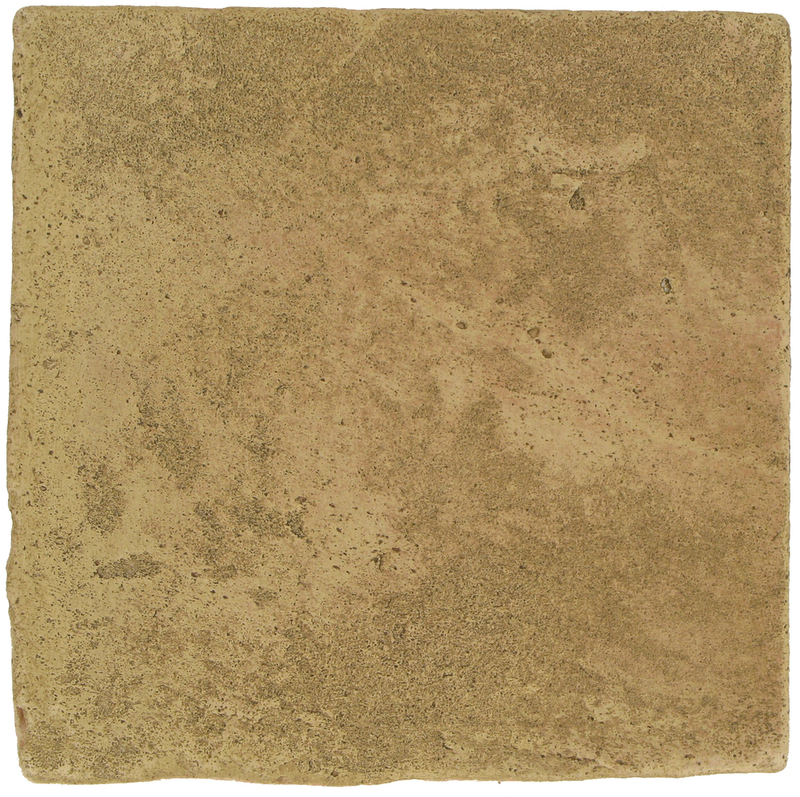 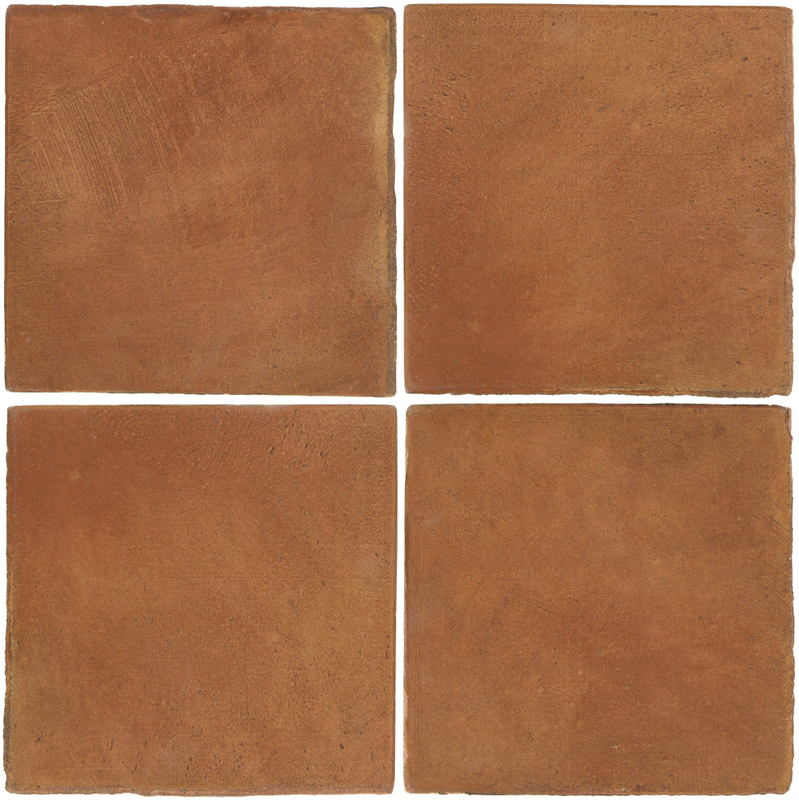 All Pedralbes Terracotta textures are available in 2 color Groups. 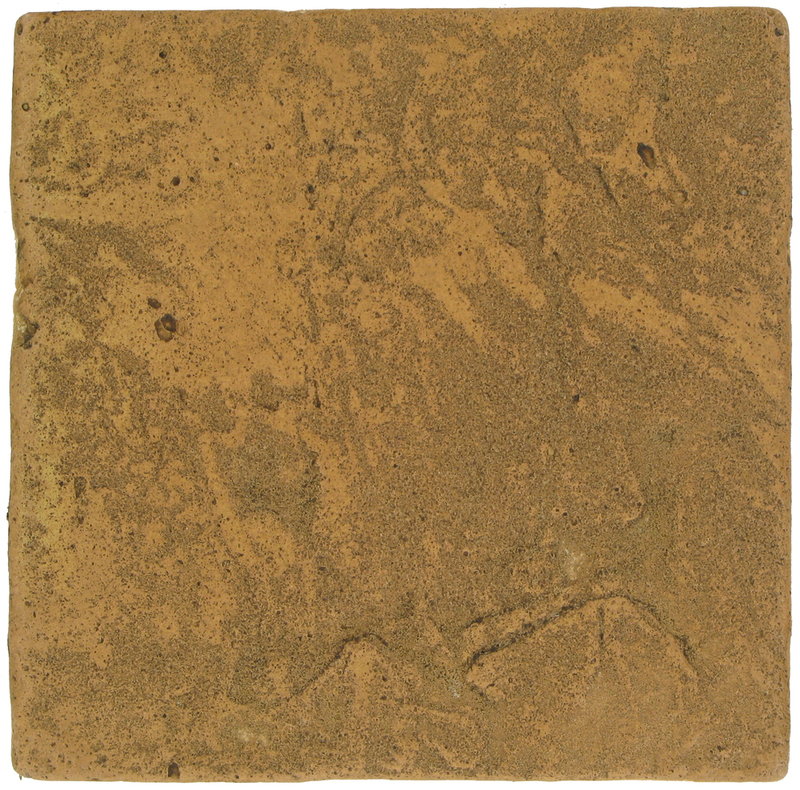 Each color will react differently to the different textures. 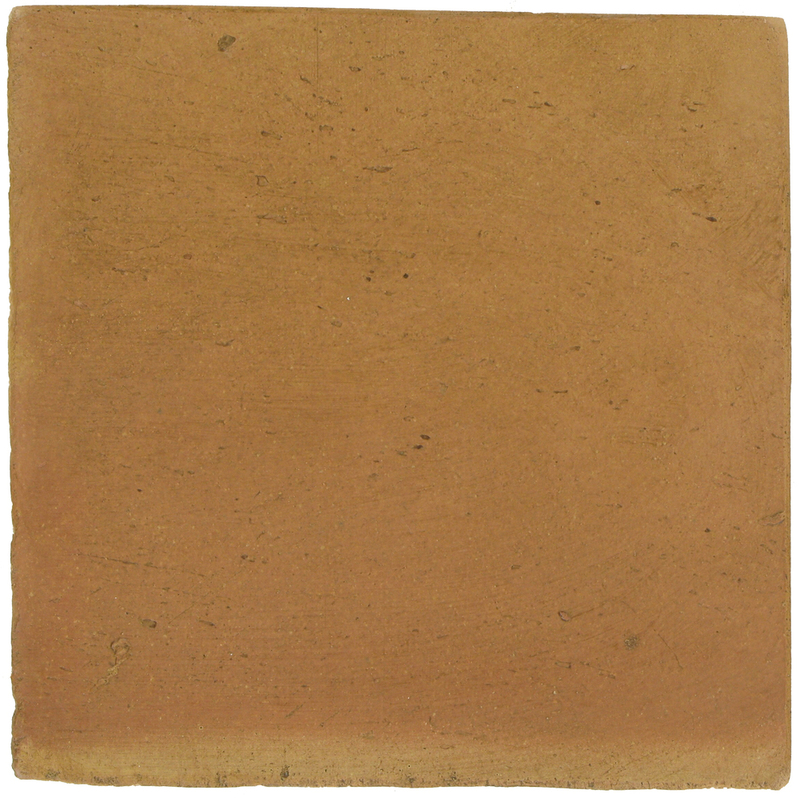 For more textures details go to Pedralbes Terracotta Textures page. 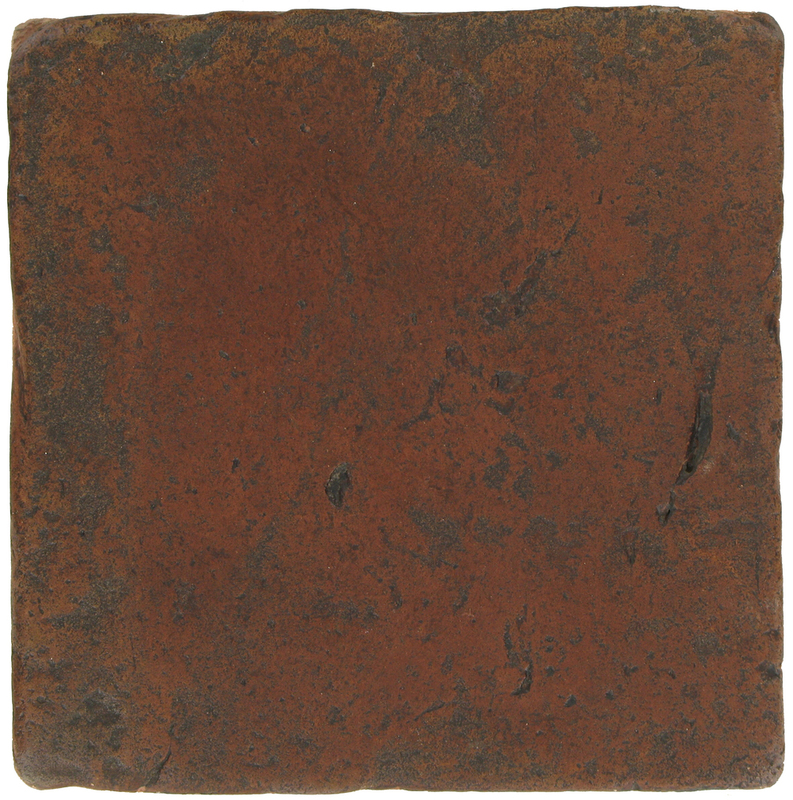 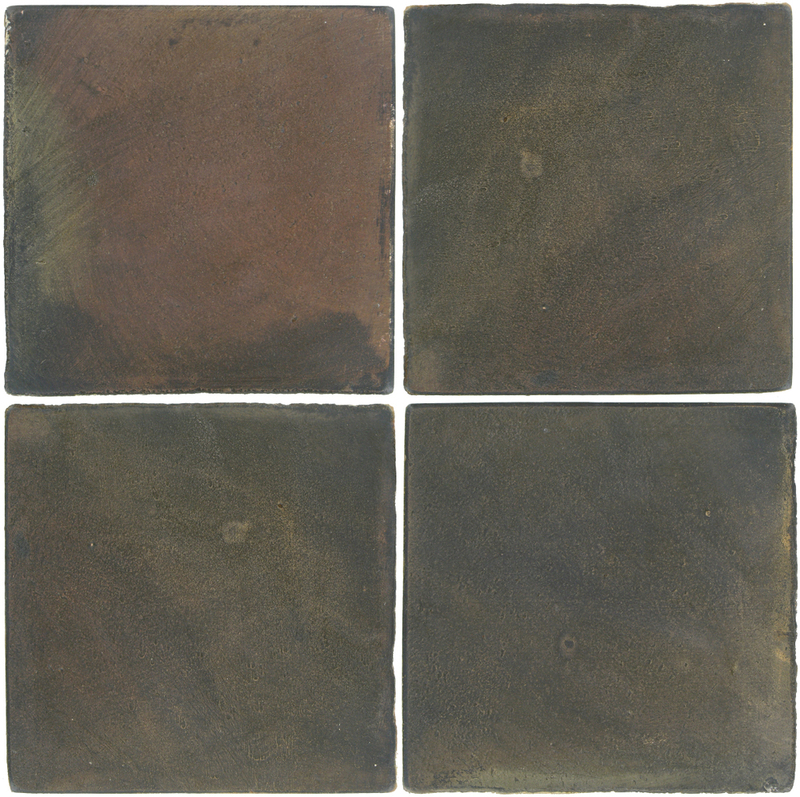 Stained Colors are made using stains and penetrating into the surface of the tile body. 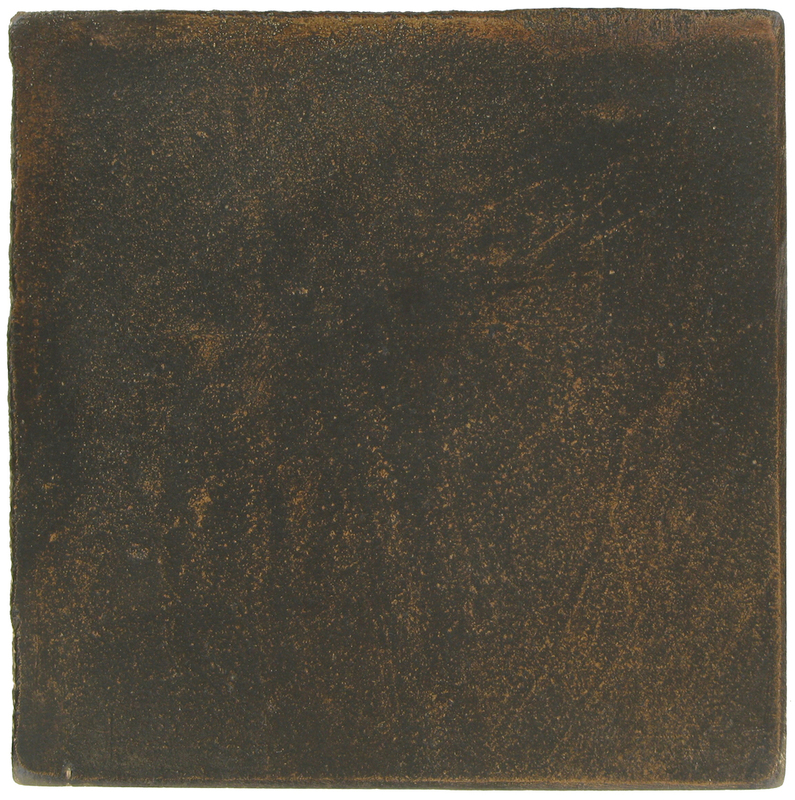 While changing the color of the body they are still translucent, showing through some of the background color movement. 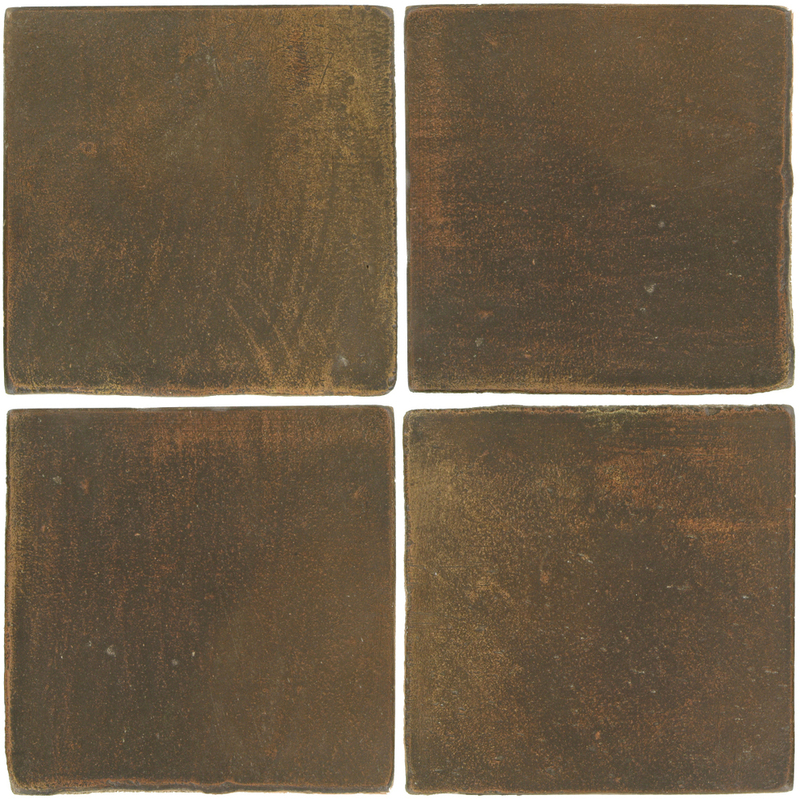 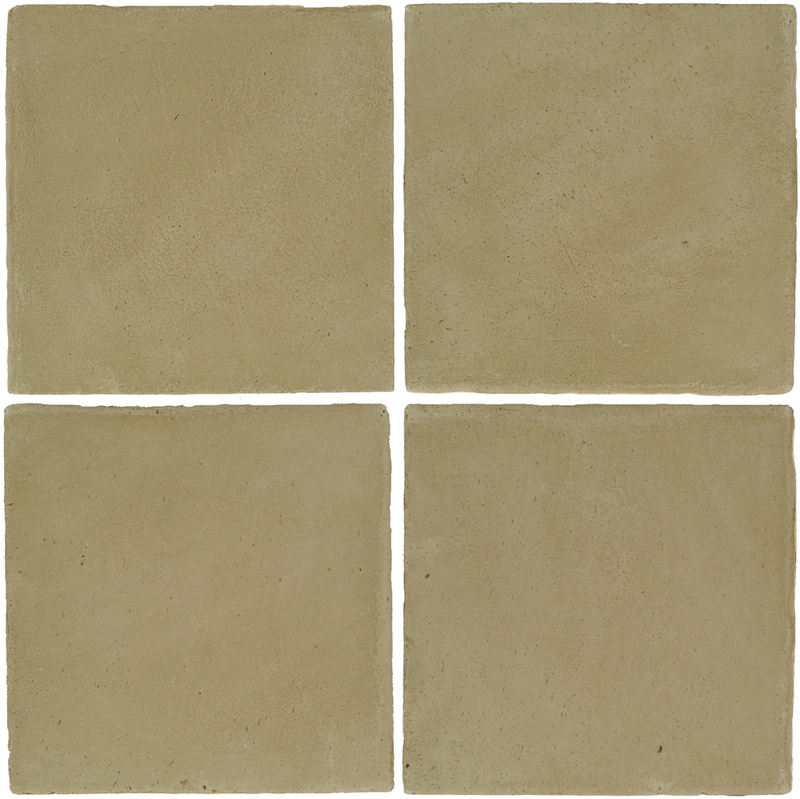 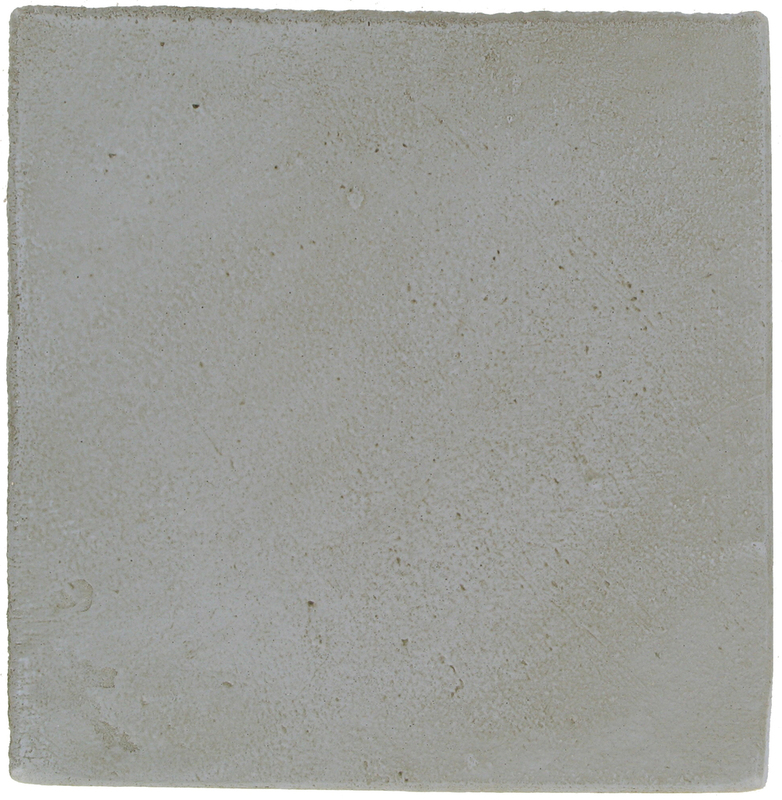 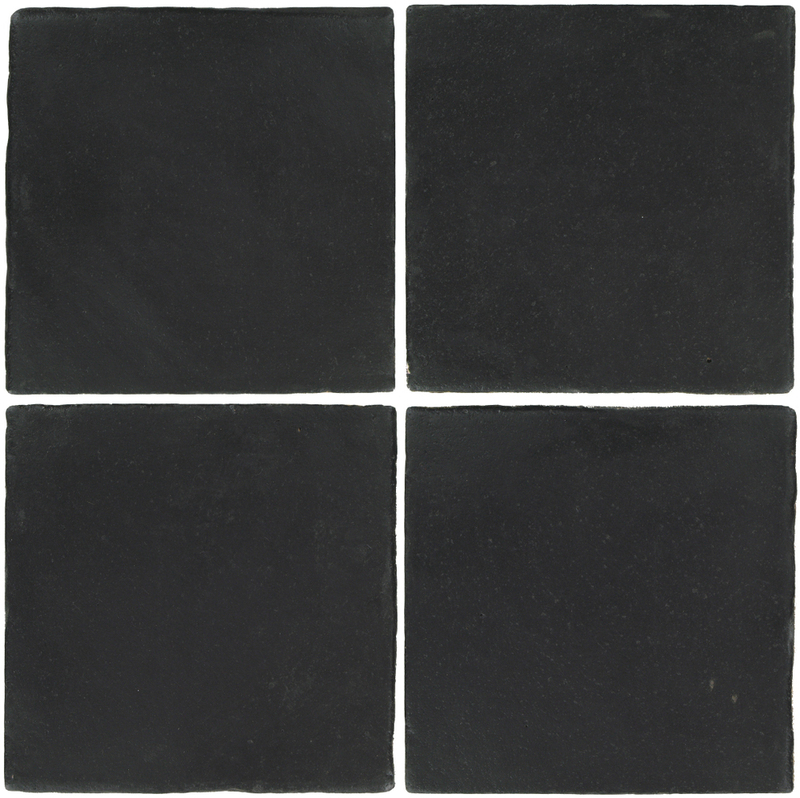 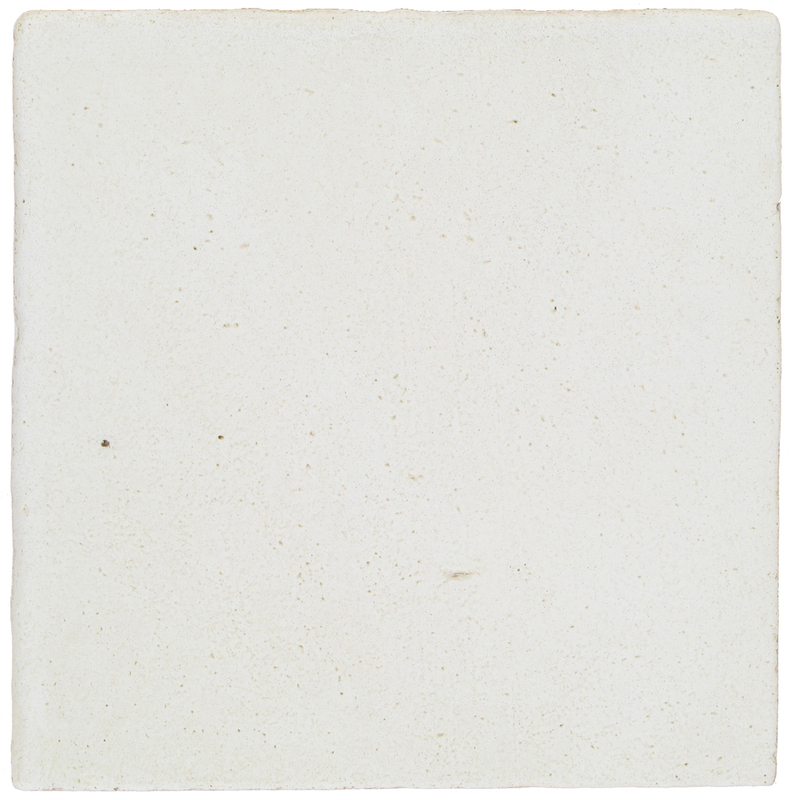 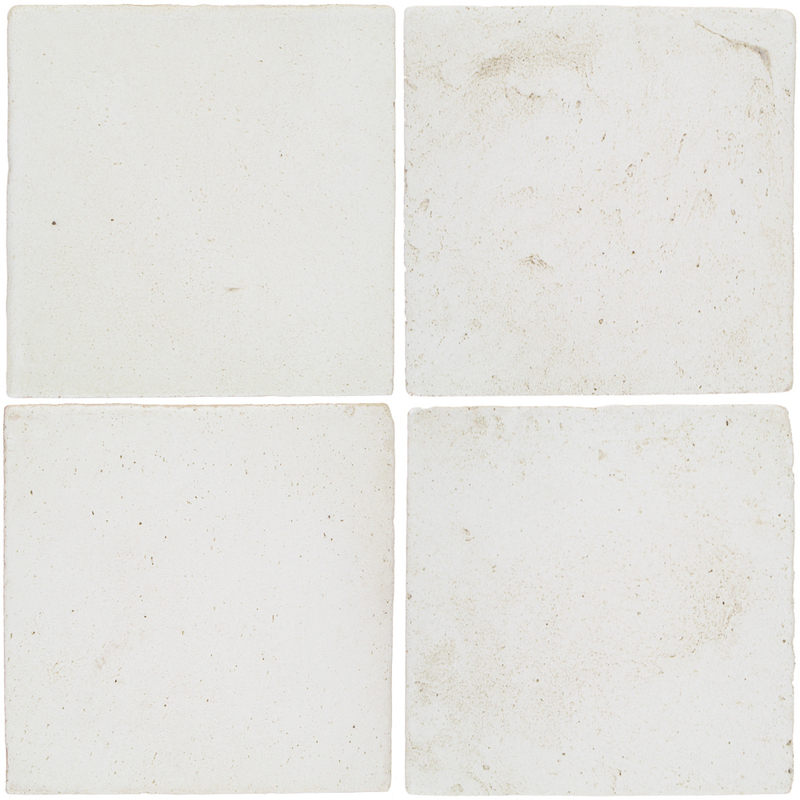 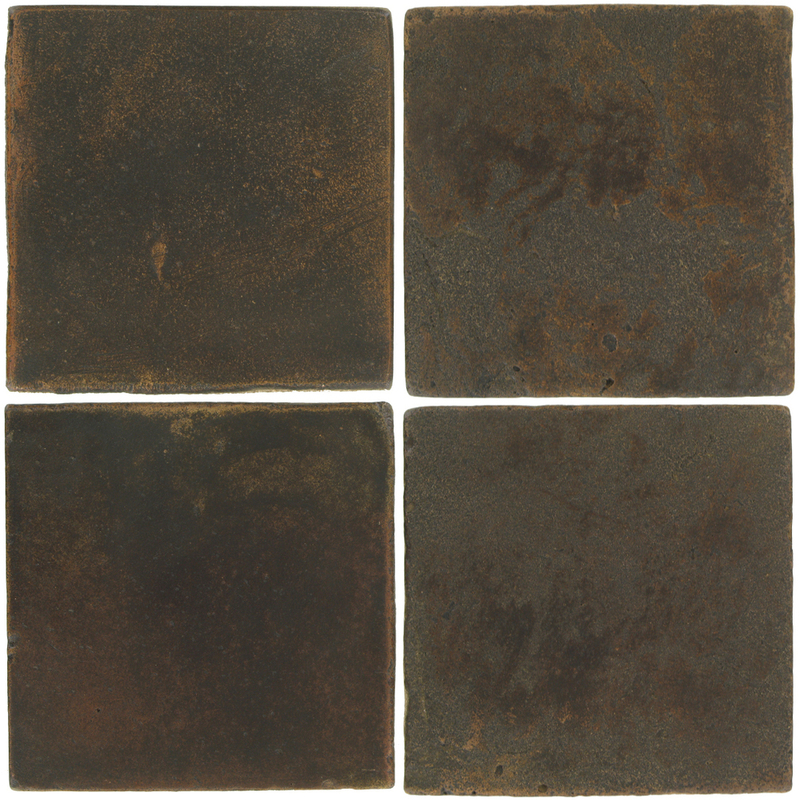 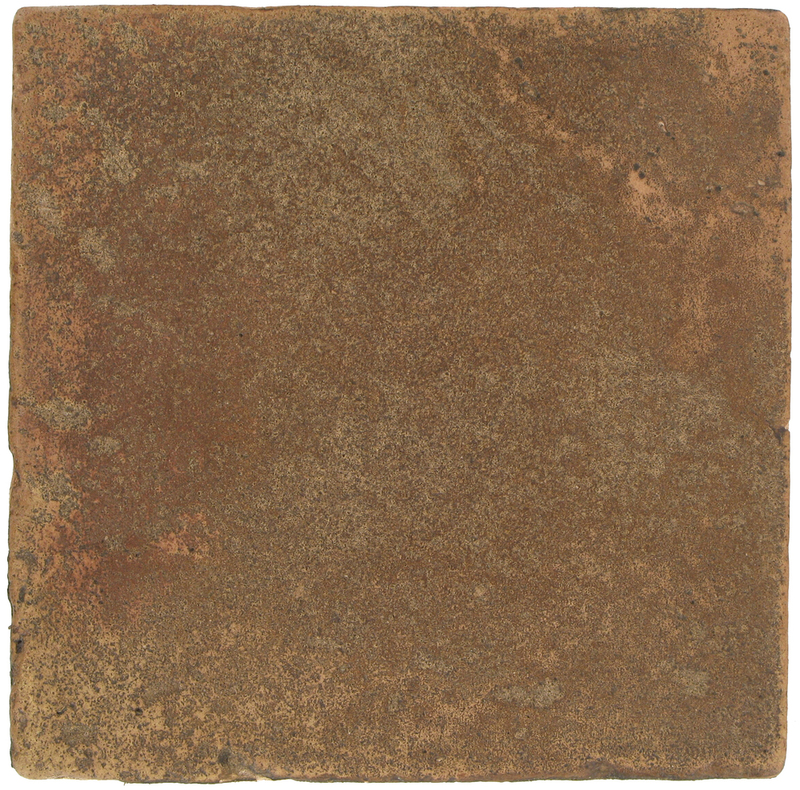 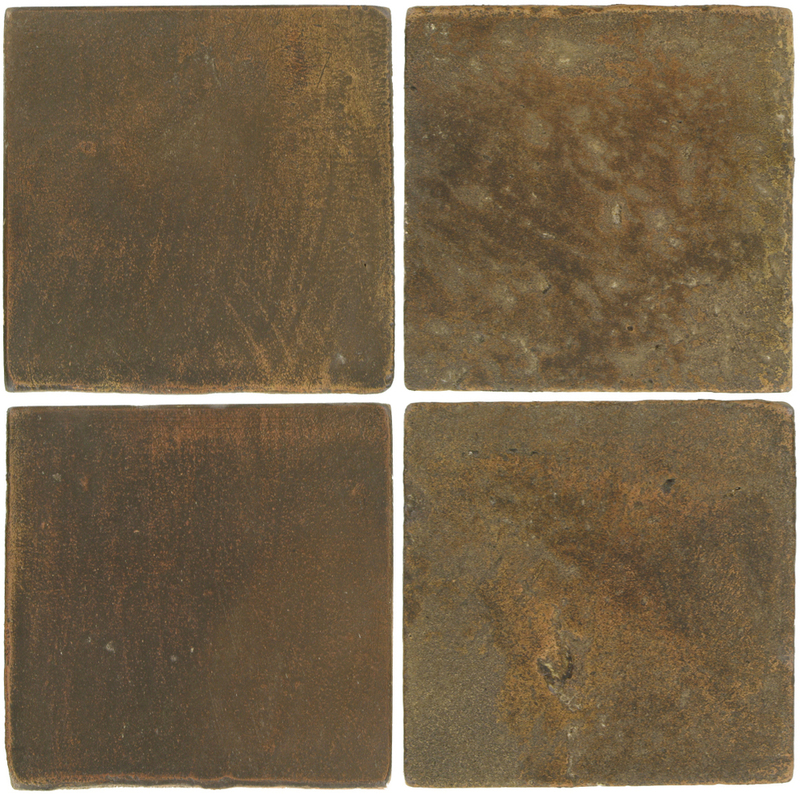 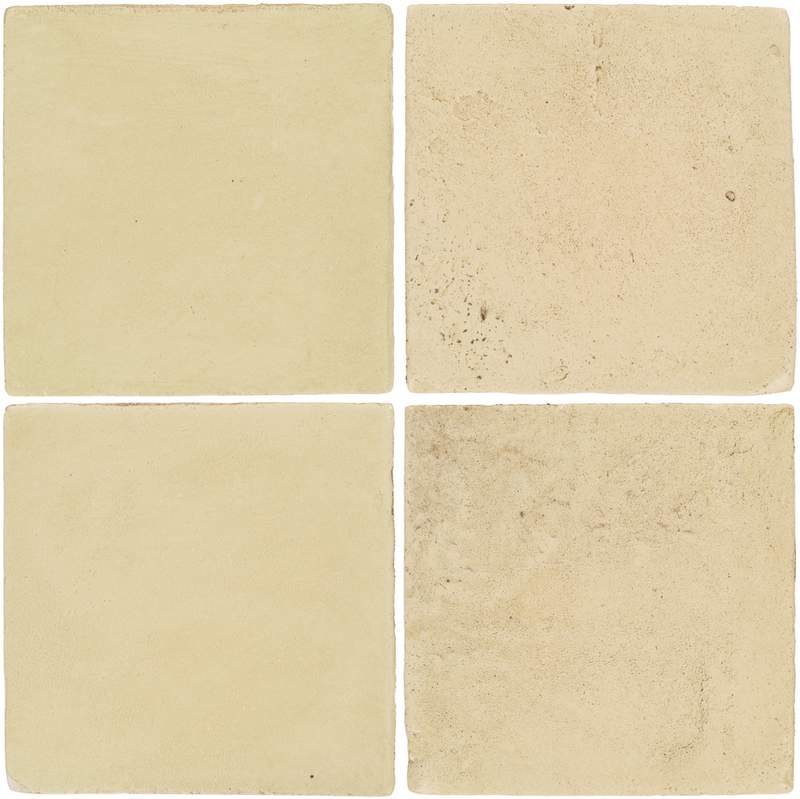 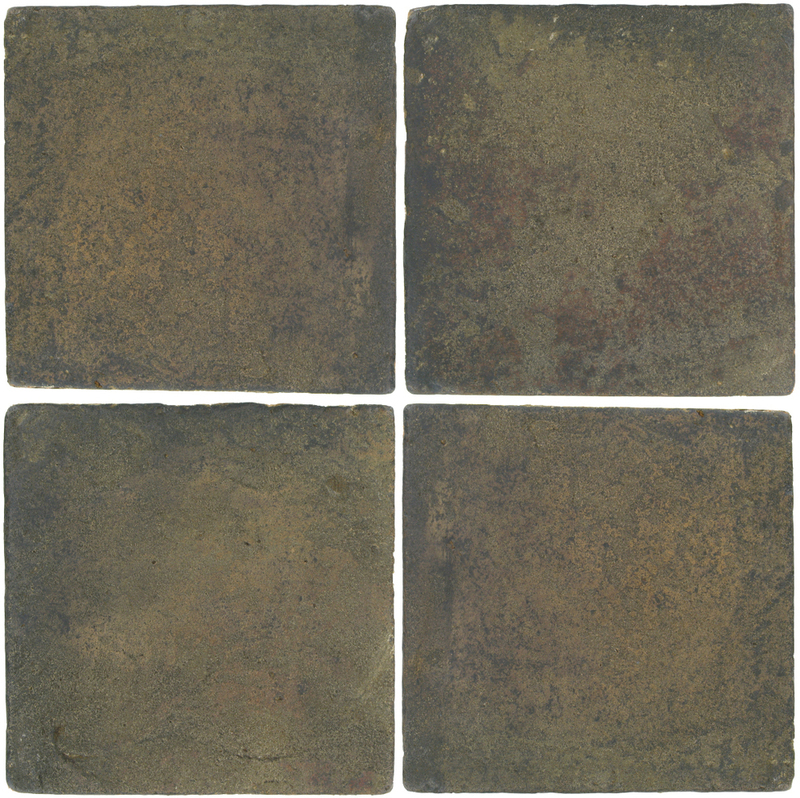 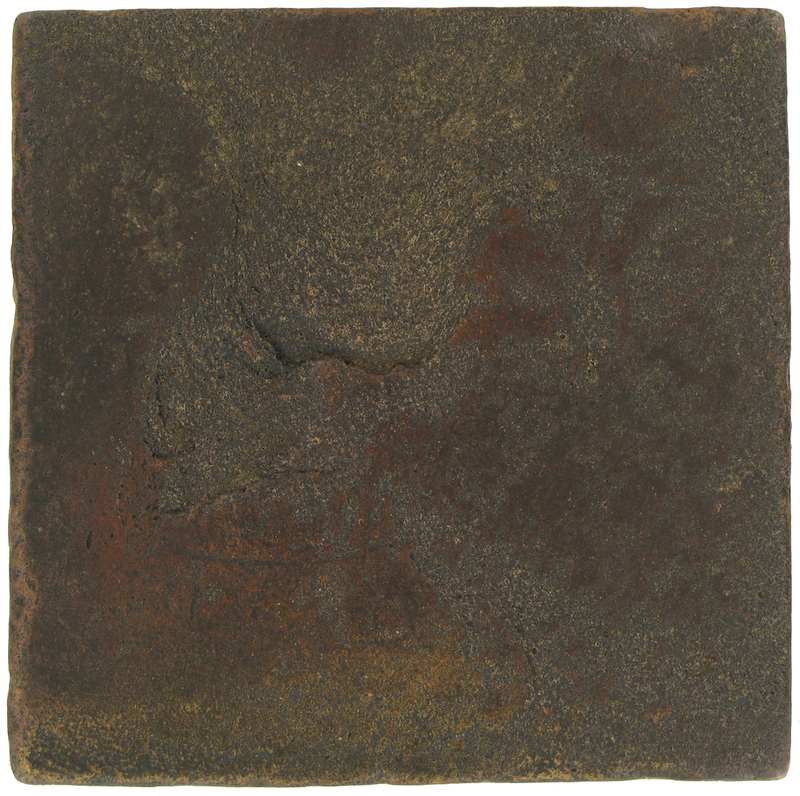 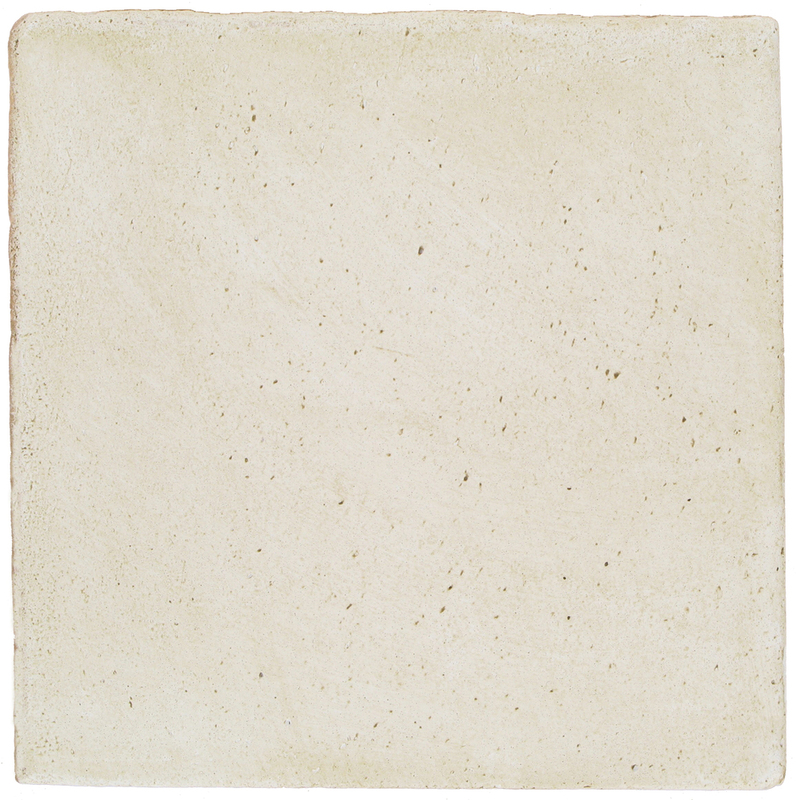 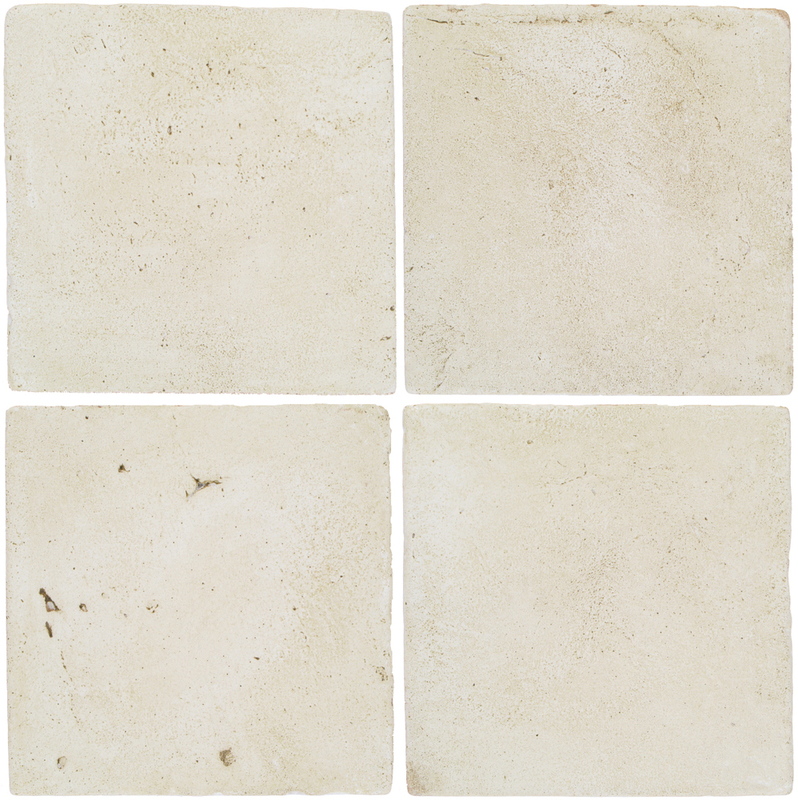 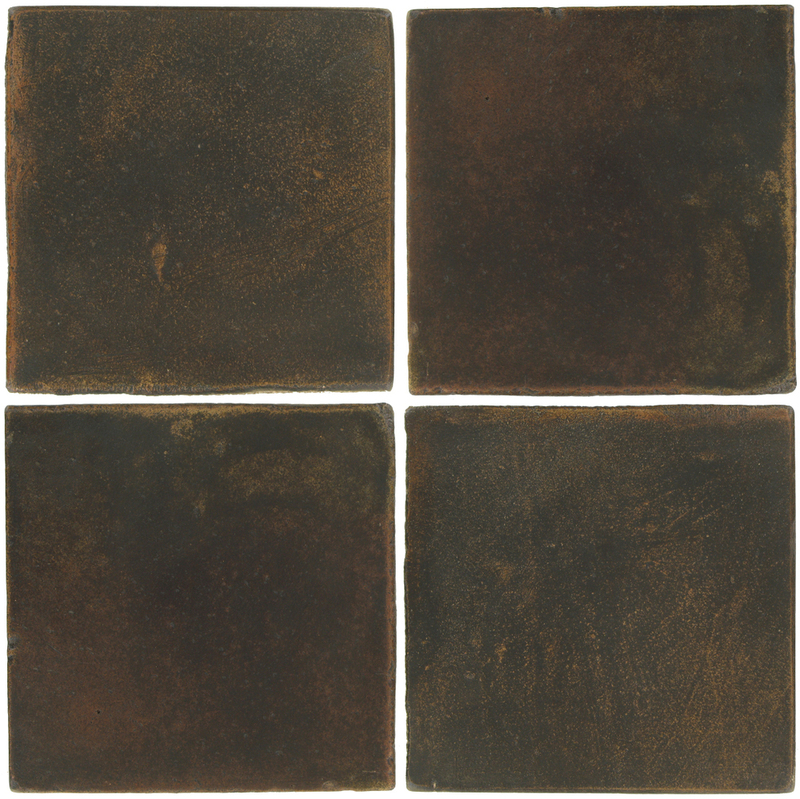 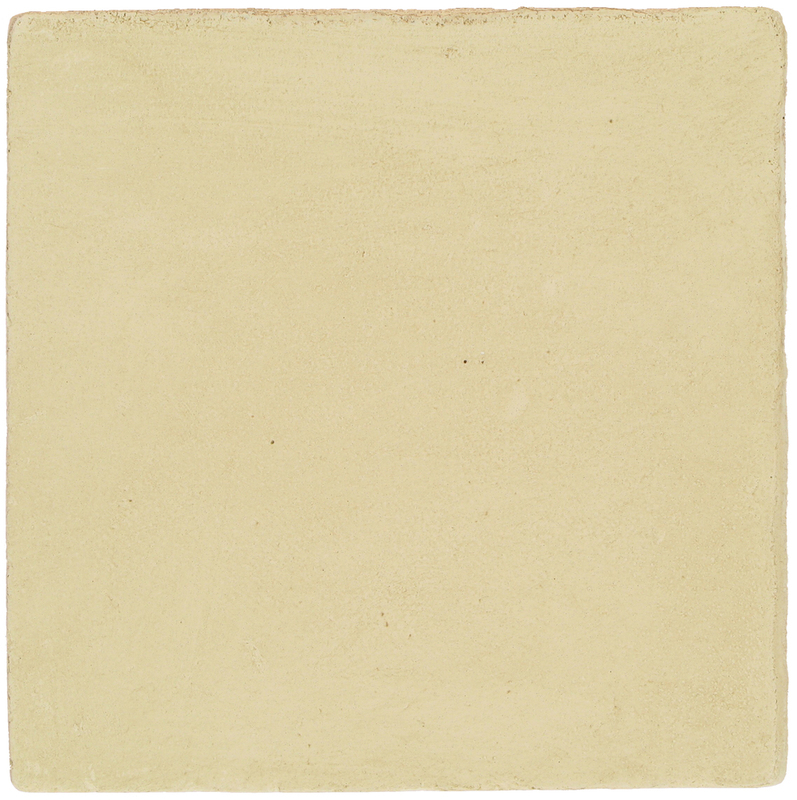 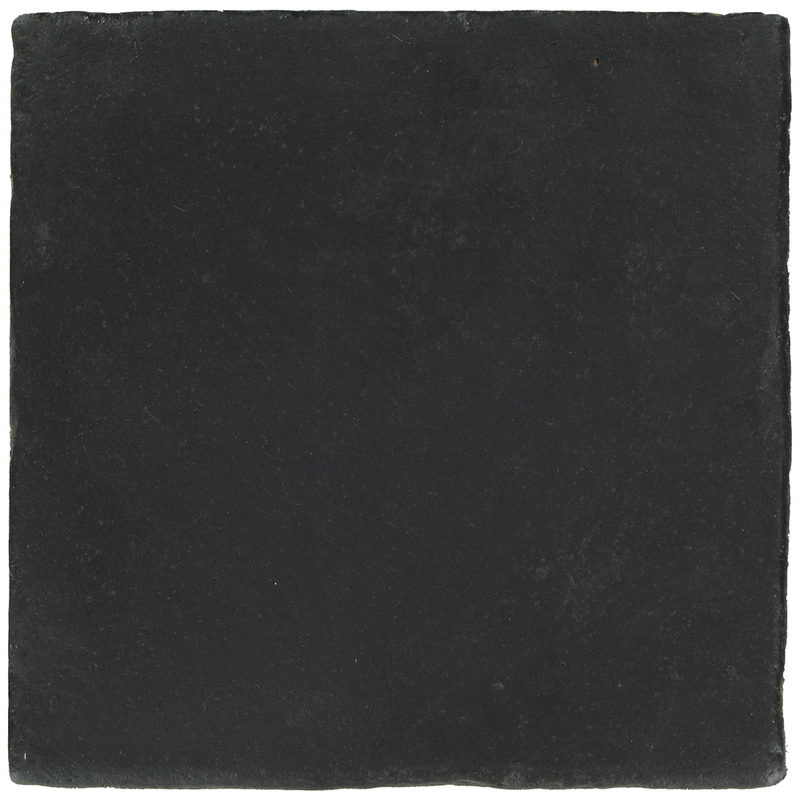 Glazed Colors are made with non-fired glazes applied to the tile surface. 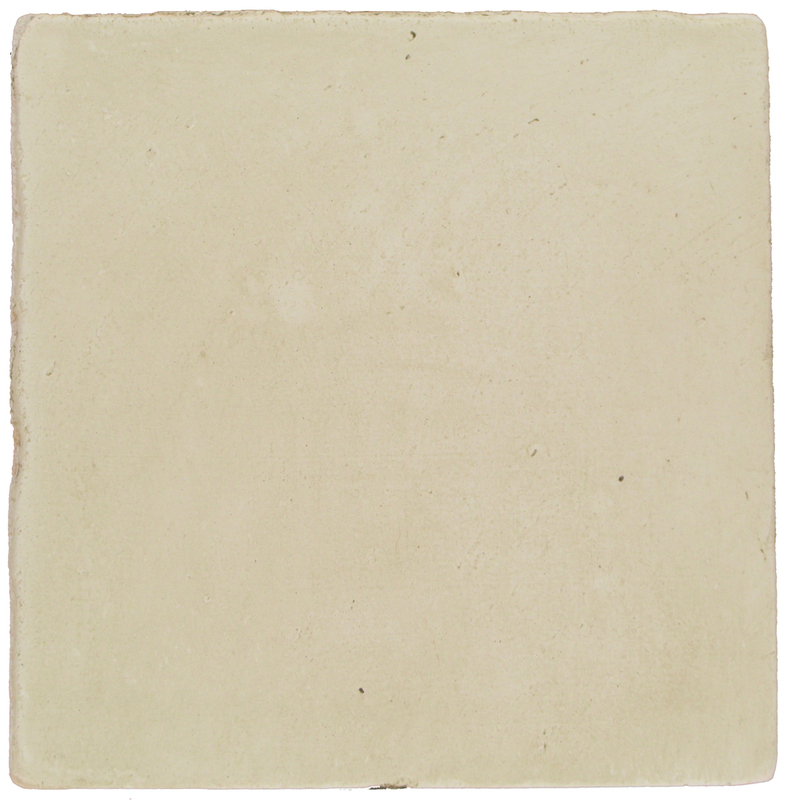 The colors are opaque and cover the background body color completely. 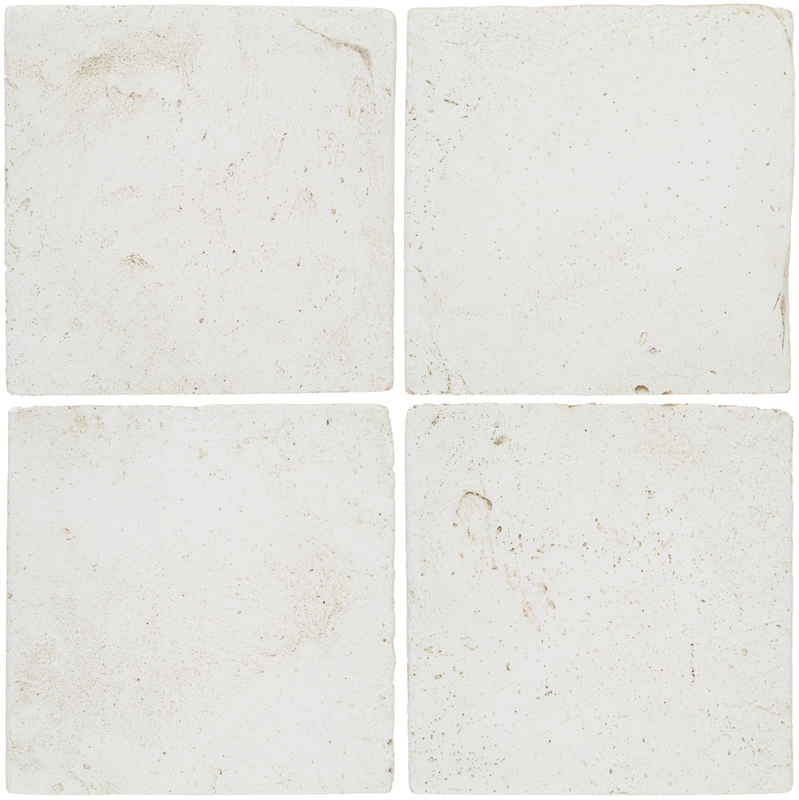 This glazed finish is also waxable and repairable, making all the Glazed colors compatible to be mixed and installed together with the Stained colors, except for the Floral White (PGFW) color. 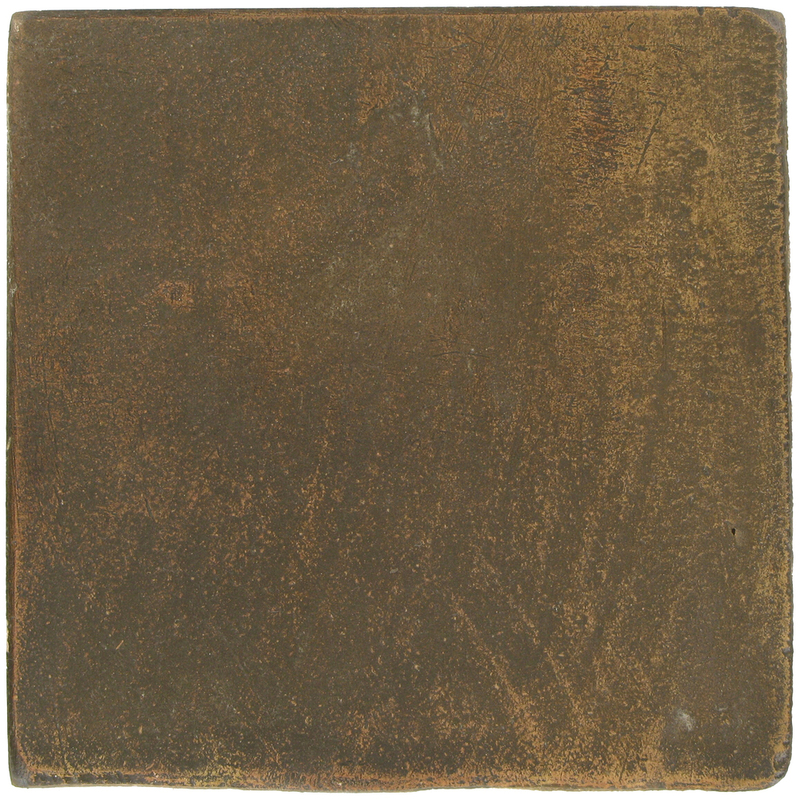 See note at bottom of this page.